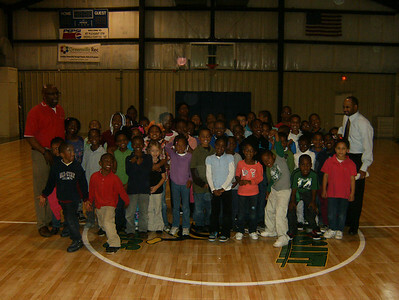 2012 The Greenville (S.C.) Alumni Chapter of Kappa Alpha Psi Fraternity, Inc. continues to support community agencies in the Upstate. 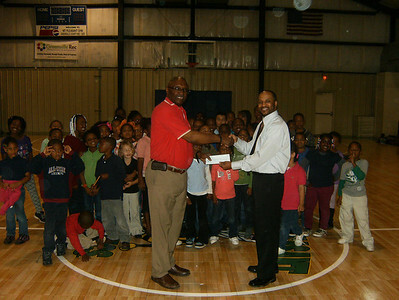 Dr. Dale L. Sanders (Greenville Alumni Polemarch) presents a $100.00 check to Pastor Furman Gatewood for the Mt. 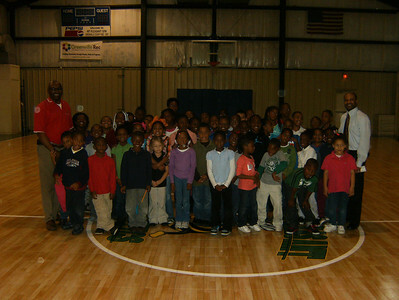 Pleasant Community Center Christmas Luncheon that will be held on December 12, 2012.The Greenville (S.C.) Alumni Chapter of Kappa Alpha Psi Fraternity, Inc. continues to support community agencies in the Upstate. 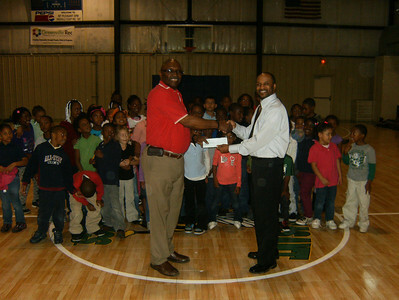 Dr. Dale L. Sanders (Greenville Alumni Polemarch) presents a $100.00 check to Pastor Furman Gatewood for the Mt. 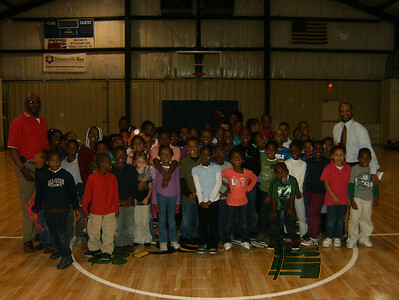 Pleasant Community Center Christmas Luncheon that will be held on December 12, 2012.